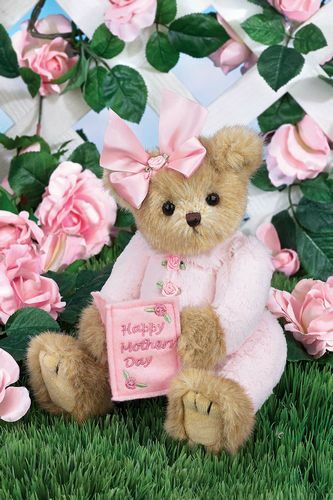 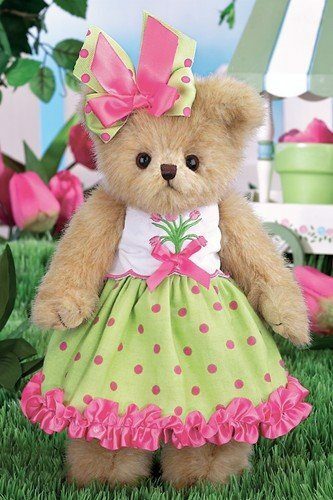 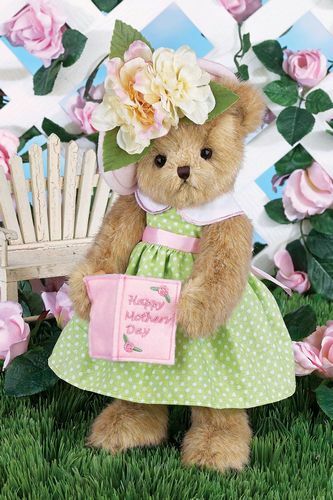 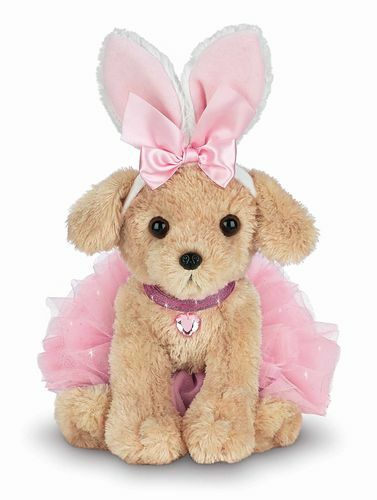 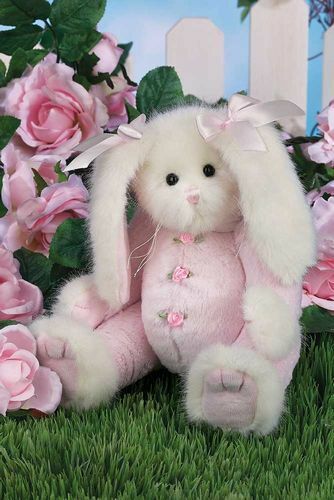 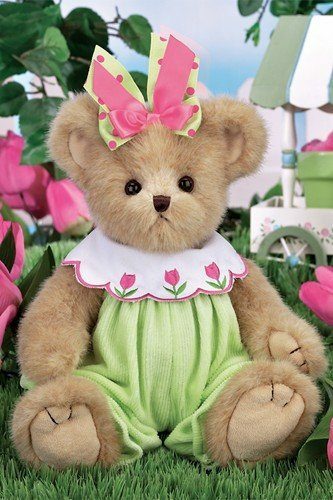 Bearington Bears is a family company dedicated to creating adorable and affordable plush gifts, collectibles and accessories. 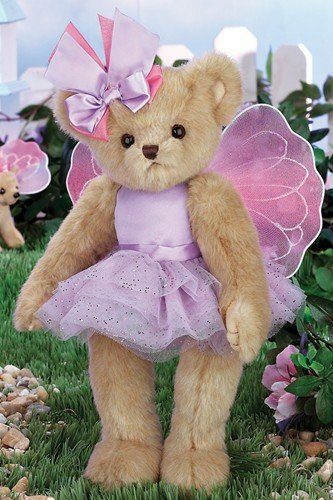 The love of teddy bears drew the Stray family to the industry in the beginning, and although they worked in sales for a number of respected industry leaders, they always dreamed of owning their own company. 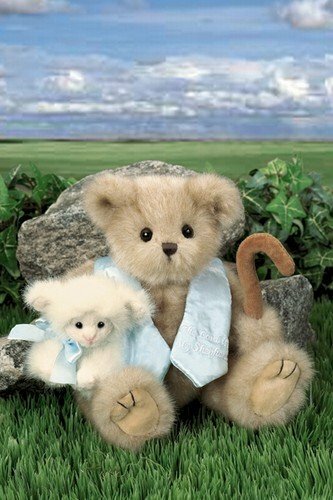 Throughout the past several years, the Stray family has worked side-by-side to create today’s Bearington Collection® and Bearington Baby Collection that are loved by plush enthusiasts and shoppers for baby gifts and attire from around the world. 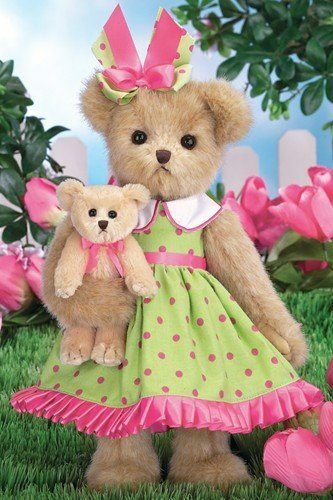 Bearington is also the proud recipient of more distinguished design awards than any other teddy bear company since the teddy bear was invented!! 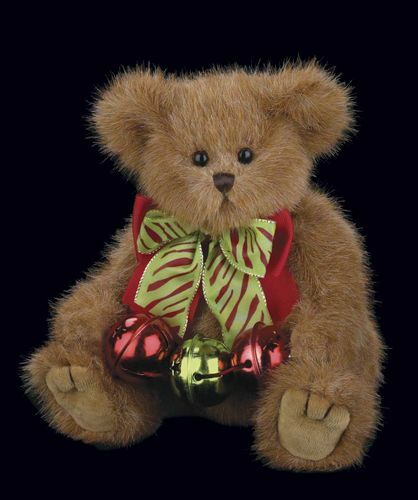 Since 2000, Bearington has received over 100 industry design awards and nominations which include 1 Canadian Collectible of the Year Award, 2 NALED Plush of the Year Nominations, 2 CIB Collector’s Choice Awards, and several TOBY Industry Choice Awards, TOBY Public Choice Awards, and Golden Teddy Awards and Nominations.